David Wells with Andy Cassagrande, Underwater DP. 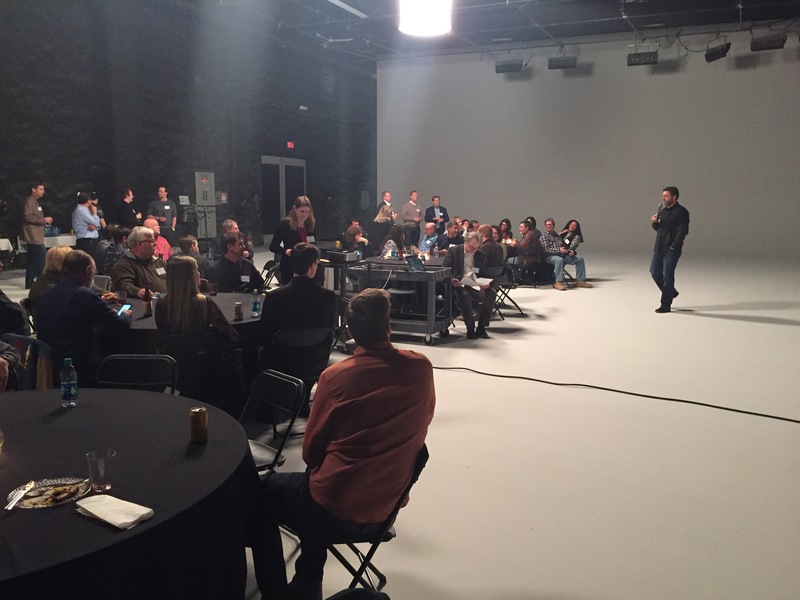 Next, we attended Gates Deep Dragon underwater housing event at Red Digital Cinema Camera Company with legendary Underwater DP Andy Cassagrande. 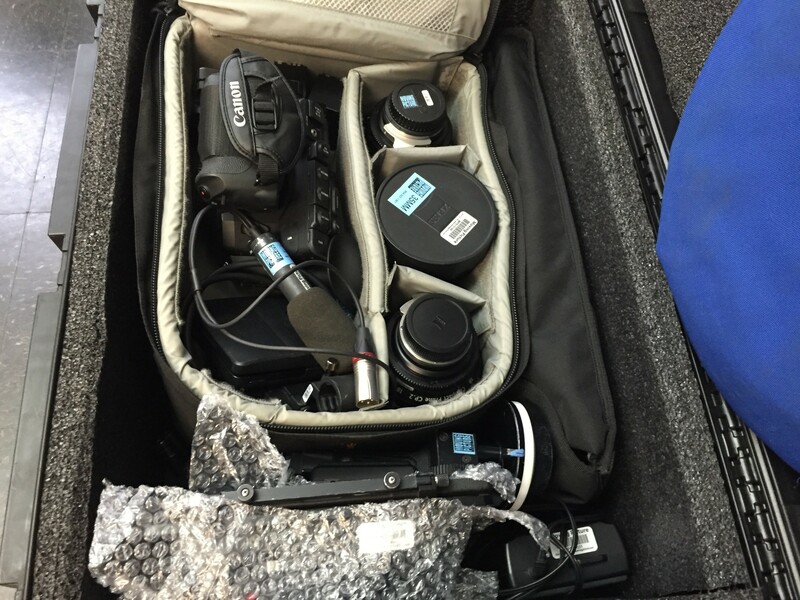 It was nice bumping into Mike McGowan, DP, who is also certified to shoot with this awesome tool! See Andy’s work and bold story here. 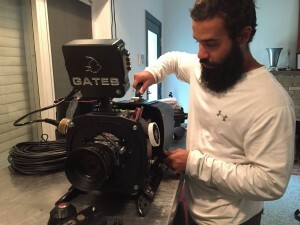 We also had Underwater Director of Photography, Alex Jaramillo prep the Gates Deep Dragon housing this past week at Moving Picture Rental for a shoot in South Florida. 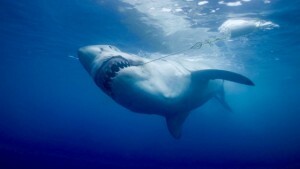 Hopefully no Great Whites will join the party!! Alex Jaramillo checking out the Gates Underwater Housing. 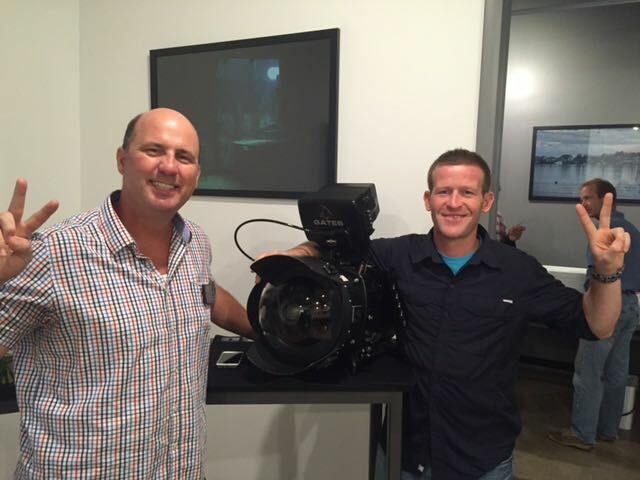 The Gates DEEP DRAGON Digital Cinema Housing is designed for Red Digital Cinema’s EPIC DRAGON camera — with 6K lines of resolution, more than 16 stops of dynamic range and native 2000 ISO — DEEP DRAGON offers exceptional handling of challenging underwater lighting conditions. Based on Gates sibling DEEP EPIC, new accessories are added to the DEEP DRAGON kit including collapsing Tripod Legs; Light Bar for mounting ULCS, TLC or other light arms; and Shade Extensions for the RED PRO External Monitor housing. 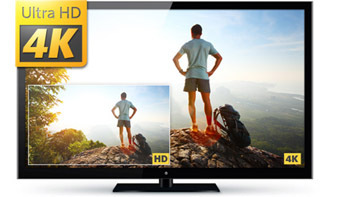 To 4K or not to 4K – That is the Question!